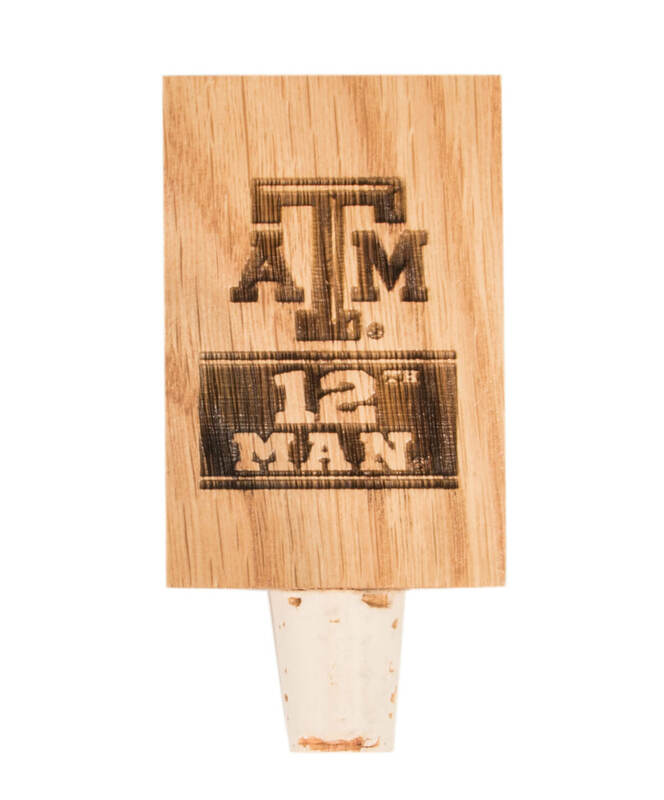 Produced from the sides of wine barrel staves, this bottle stop is a great way to keep your favorite bottle fresh while showing off your Aggie pride! A beveled ATM logo and "12TH MAN" are laser engraved on the front. Each stop is unique, as all wine stains and marks are maintained on the repurposed wood. 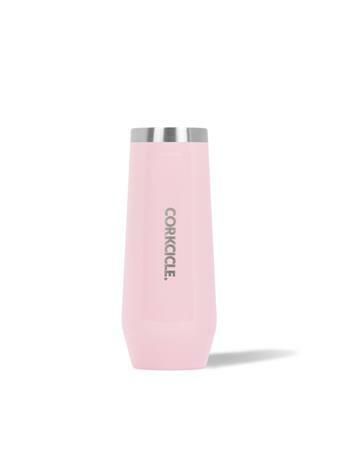 A great addition to your Aggie kitchen!